When we lived in the San Francisco Bay Area, so many years ago, Tony and I managed to make quite a few trips up to the wine country … Napa, Santa Rosa, Healdsburg. But somehow we missed the true gem right in the middle, Sonoma. This quaint little town with stunning surroundings was a marvelous discovery for us just before Valentine’s Day. 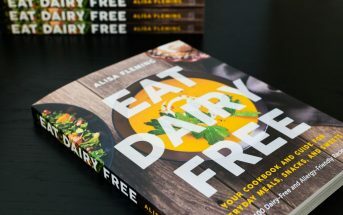 The only drawback, from a special diet perspective, was the lack of awareness among the restaurants, but following are my unbiased, completely candid tips for savoring dairy free in Sonoma, and beyond. And because Tony is gluten free, most of what I share covers gluten free, too. Stumbling across a Travelzoo deal, we ended up at the Best Western Sonoma Valley Inn & Krug Event Center, which couldn’t have been more perfect. It is located right in the heart of Sonoma, within an easy stroll to everything – shops, dining, parks, hiking, and even Whole Foods! Indeed, it is literally just a slow poke across the street (seriously, it was like a residential neighborhood!) to a full service Whole Foods stocked with snacks and premade meals for various special diets. 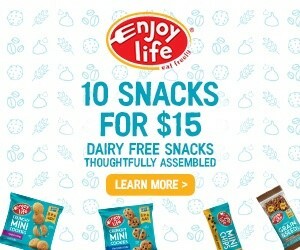 We picked up some bars, grabbed an easy dinner there one night, and I spotted some fresh vegan muffins that I was so tempted to buy! 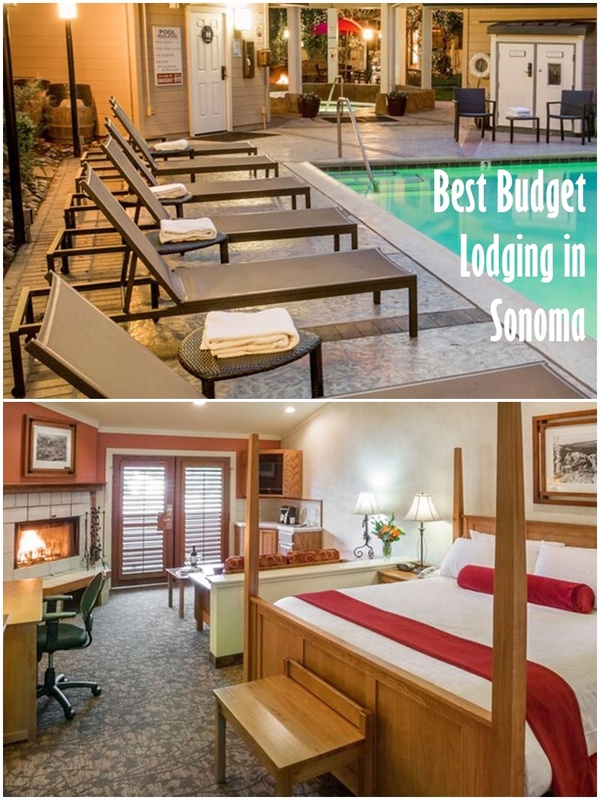 The Best Western Sonoma Valley has a traditional motel-style, single-story look from the outside, but the rooms have a fireplace, are clean and rather large, and surround the pool and nice gazebo-ed hot tub. The duvets, pillows and bedding they use are also hypoallergenic. This is by far the best budget buy we could imagine in the area. In terms of food, our room had a mini-refrigerator (no microwave, but the staff is accommodating), and hot water, tea, and coffee were kept on tap 24/7 at the front desk. They also have a very big breakfast area with generous offerings. I wasn’t able to eat much, as they didn’t offer dairy-free milk options, but they did have Rudi’s gluten-free / dairy-free bread on request, and Tony was able to enjoy ample bacon and eggs every day. I ate the fresh fruit, and used the hot water to make instant oatmeal cups. Sweet Scoops – I may or may not have had dairy-free ice cream for lunch one day. Handmade on the premises, I enjoyed the creamy Strawberry and Chocolate Cardamom vegan ice cream flavors at this local little shop. 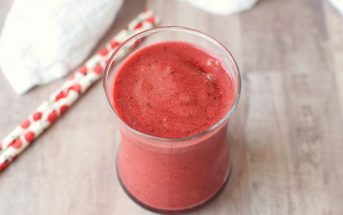 Both were delicious and made with a soy-coconut blend that kept either ingredient from overpowering. Though I don’t recommend substituting this for a meal, this is definitely my top dairy-free food recommendation in Sonoma. Burgers & Vine – Pluses were that they had a Vegan Asian Burger right on the menu and labeled gluten-free menu items. Minuses were that the burger wasn’t as stellar as I’d hoped, and despite the intelligence of the menu, the waitstaff was lacking in knowledge about ingredients and dietary needs of guests. 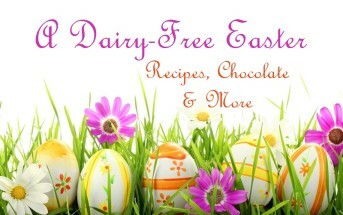 Nonetheless, they did offer dairy-free and gluten-free options. The Sonoma Grille – The staff was much more knowledgeable here at what ingredients are used and didn’t hesitate to ask the chef. The food was also quite good and worth trialing again, but for the price and reviews, we were surprised that my dish was a little under-cooked and Tony’s was a little over-cooked – at that point, we were too hungry to send them back. It was also very noisy with the worst acoustics possible for a restaurant. Don’t hesitate to dine during an off hour as the prime dinner hours may be a little too much stimulus for some. Maya Restaurant – We didn’t end up dining at this Mexican establishment, but the restaurant was recommended by our lodge and they cater to both gluten-free (noted on their menu), vegan, and food allergy requests. 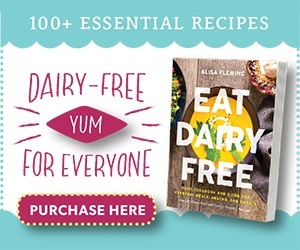 They may even whip up a special dish for dairy-free diners. Community Cafe (CLOSED) – Unfortunately, we didn’t learn about this breakfast and lunch spot until after our trip. 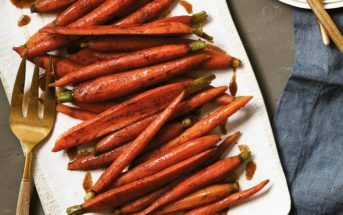 Items are noted as vegan and/or gluten-free right on their menu, and many additional items appear to be dairy-free. Breakfast is a better bet for special diet needs, but they may be able to make you a dairy-free box lunch for touring the wine country, which can be ordered ahead. In terms of unrefined, I mean a few things. First, one of the charms of Sonoma is the laid back attitude and the abundance of very accessible nature – two things that don’t seem as prevalent in the more uppity neighbor, Napa. The tasting rooms have more rustic appeal, the staff is very relaxed and sociable, and there is even an amazing Biodynamic tour at one – yes, read on! Little Vineyards – This was the quintessential winery in our opinion. Rustic, family owned, small scale production, award-winning, and ripe with its own batch of stories, including one behind their “Band Blend”. We were greeted by two members of the family and Sawyer, the dog. This is where I discovered that I liked Petite Sirah, and was pleased to learn first-hand that their wines are completely dairy-free with no refining milk proteins used. The vintner was just around the corner to ask! Paradise Ridge Vineyards & Winery – They have two locations, but we visited the Kenwood tasting room in Sonoma Valley. The vivacious Annette McDonnell, Tasting Room Manager & Culinary Specialist, was full of fun information, even taking us on a garden tour to see how the even scents of fresh herbs can change how you taste the same wine. On the basic tasting menu, our favorites were the 2014 Delight (a blend), the 2013 Pinot Noir, and surprisingly the 2012 Cabernet Sauvignon. We don’t tend to be big cab fans, but this one won us over. We also loved the 2012 Sparkling Shiraz (a sparkling red!) that was a Wine Cub Only special. To note, this winery does refine with egg (so they aren’t strictly vegan), but not with dairy or other top allergens. Deerfield Ranch – This tasting room is worth a visit for the cave experience alone, but the wines are pretty darn good, too. The bubbly Kathy was happy to share knowledge on the wines, venturing on and off the menu based on our personal preferences. The 2014 Sauvignon Blanc and 2013 Pinot Noir were our top pics from the main tasting menu, but we also got a sip of the wonderful 2001 DRX, Meritage (pronounced like “heritage” – we were warned to keep away from French pronunciations – “this is an American wine!”), which was marvelous. This is reportedly a vegan winery, and they also focus on production methods for reducing histamines and sulphites. Kenwood – What’s neat about their main tasting menu is that it focuses on the varietals you can buy in stores, like a sampler of what you can purchase any day. From that line-up, we liked the Sonoma County Sauvignon Blanc and the Russian River Pinot Noir, but they also have some amazing Club Exclusives that really step it up, including a wonderful Single Vineyard Pinot Noir and a couple of very pleasant Merlot wines. They reportedly do not use any milk in their wine production, but have used egg white in the past with the reds. 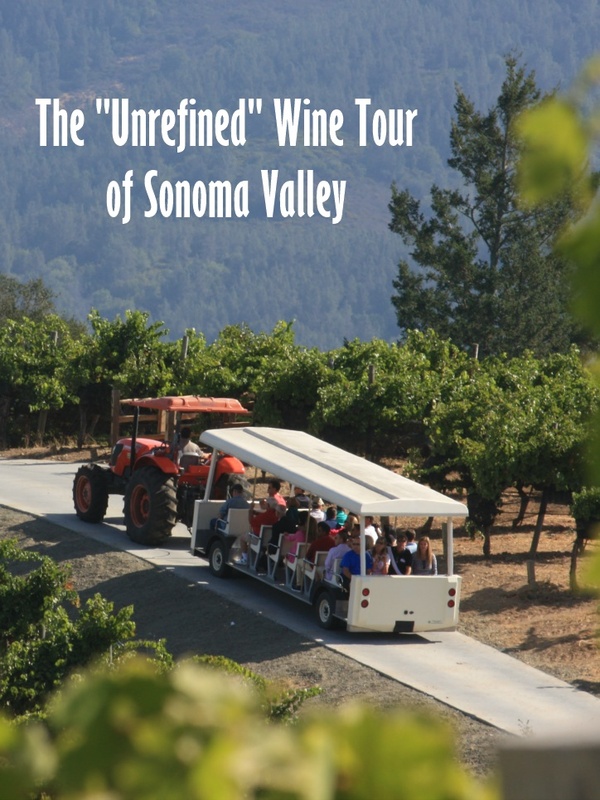 Benziger – One of the best tourist attractions in Sonoma Valley is the biodynamic estate vineyard and wine caves tour at Benziger (tour ride pictured above!). All four of their estate vineyards are Demeter-certified Biodynamic. Biodynamics, otherwise known as the highest level of organic farming. To note, most of their wines are vegan-friendly, but a few use refining agents that aren’t (we’re verifying what ingredients those are). From what we tasted, the 2012 Sonoma Valley Cabernet Sauvignon and 2012 Oonapais Sonoma Mountain Red were winners. Madrone – We didn’t end up tasting at this winery do to a mishap with our wine pass, but they followed up with a wonderful bottle of red for us to enjoy at home. Their tasting room is a more modern and grand experience than most on the Sonoma wine trail. I did confirm that they do not use any milk in refining, but they do use egg whites on their Petite Sirah (2012 and 2013) and a fish protein to fine the 2014 LSW Cab Sauvignon. Wine Trail Pass – With the package deal for our trip to Sonoma Valley, we received a Wine Trail Pass. If you are planning to visit even just a couple of wineries, this is a must purchase. It includes tastings at most of the wineries in the Sonoma Valley for one very inexpensive price (one-day and two-day passes available). In some cases, just a tasting at one winery is the same price as getting this full pass. 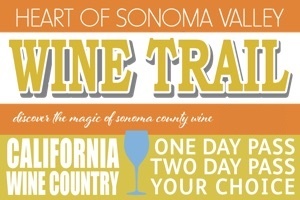 The Wine Trail Pass can be purchased from the Heart of Sonoma Valley Winery Association. In Town Tasting – If you’re concerned about being on the roads while wine tasting, or are on a short Sonoma stopover, it’s actually less expensive (typically $5 per tasting with several wines) to just enjoy the plethora of tasting rooms around Sonoma Plaza. Parks, shopping, dining, and ample wine tasting abound in that little walkable village for a mellow day or two of enjoyment. 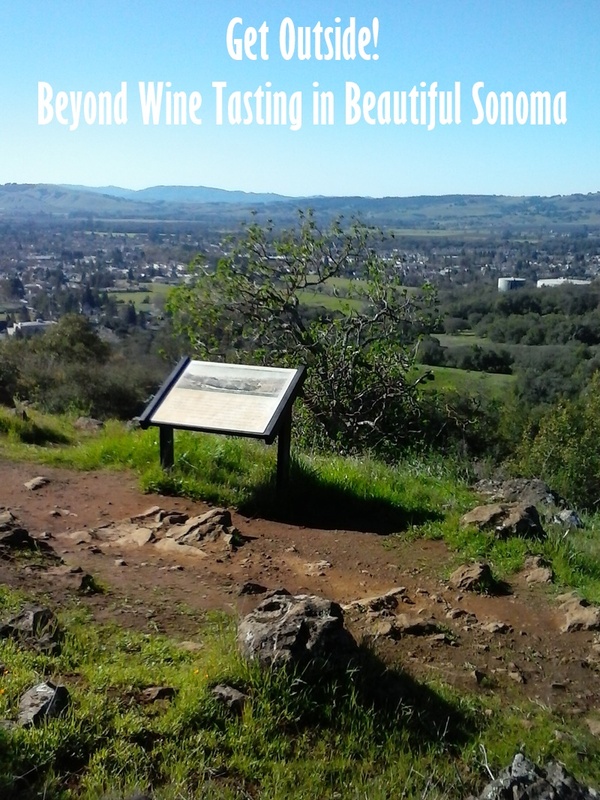 The parks in Sonoma Valley are beyond fabulous with meandering hills, crooked tree canopies, and beautiful vistas. While they do have some extreme adventures, most are moderate hikes that you can enjoy in an hour or two. The picture above is from the Sonoma Overlook and Montini Open Space Preserve, which is just a short walk from the Sonoma Plaza, but offers several winding miles of nature. The ascent begins with a unique, historical cemetery before rising above the town for wonderful views. Just north of Sonoma, still within the Sonoma Valley and just a 15 to 30 minute drive away, you’ll find several more expansive parks for hiking, and some for biking and/or horseback riding, too. The newest is the North Sonoma Mountain Regional Park, just established in 2015. But the most tourist-friendly is the Jack London State Historic Park. If you’ve finished with all of these, consider paying a visit to Annadel State Park, Sugarloaf Ridge State Park, and Hood Mountain Regional Park. All have a parking fee (at last check $7), but if you will be staying for quite a while, consider the park pass. 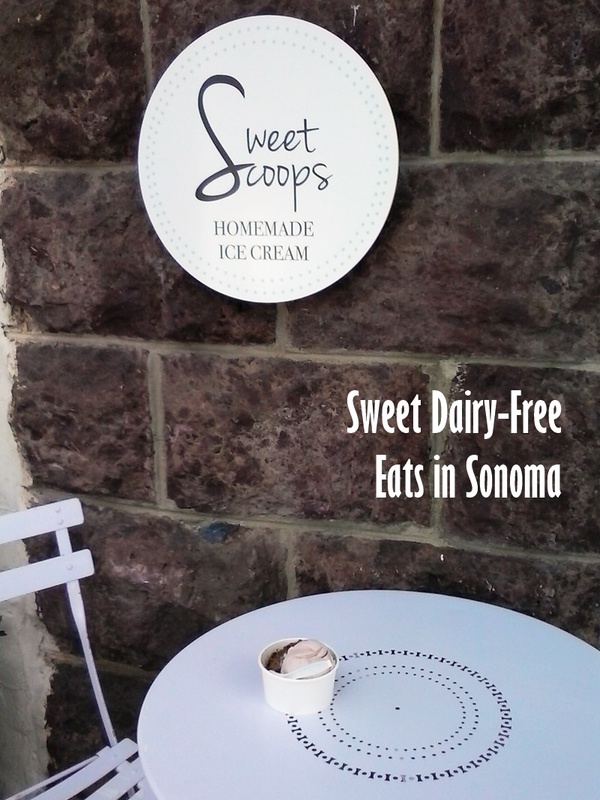 What Insider Tips and Recommendations do you have for traveling Dairy Free in Sonoma Valley? I have been to Maya Restaurant in Sonoma Valley and it was a wonderful culinary experience. I have a friend who is lactose intolerant and this article is exactly what they need. Eating good food while traveling is a challenge for him, so, I am sure he will bookmark this post. Thanks so much for the personal thumbs up on Maya Restaurant and hopefully our new travel series helps your friend a lot – more to come! Saving this post!! We’re gearing up for our move to AZ and know we’ll be taking a trip to Wine Country at some point. Oh yes, you must – and good luck with your move! Looks like a great getaway! My son would love Sweet Scoops. It’s a really gem – so quaint and local, but right on the main square! I live about an hour from Sonoma and I love the town square there, so many cute shops and restaurants. Looks like you had a great time! That must be wonderful living so close to so much beautiful, warm country! Several years ago I won a trip out to Sonoma to compete in the National Beef Cook-Off. My husband Pete and I had such a wonderful time and we’ve been wanting to go back ever since. Thanks for the great post, it will definitely come in handy when we finally make it back out there. Now that sounds like a fun trip! Hopefully you do make it back, but there are just so many amazing places to visit. What a fun adventure! Glad you found such great eats and wonderful wineries. I love Sonoma, it’s been a long time since I’ve been there, gives me a yearning to go back! We took a family vacation to Sonoma County last August and had a blast. Such a beautiful area with so many activities, including family-oriented activities. That’s great that there’s so many vegan options and that Best Western looks super!